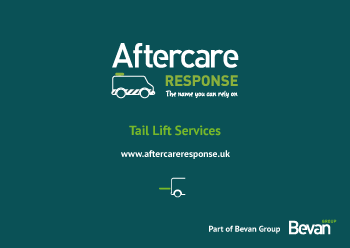 Bevan Group Aftercare Response division will take care of all your tail lift needs. 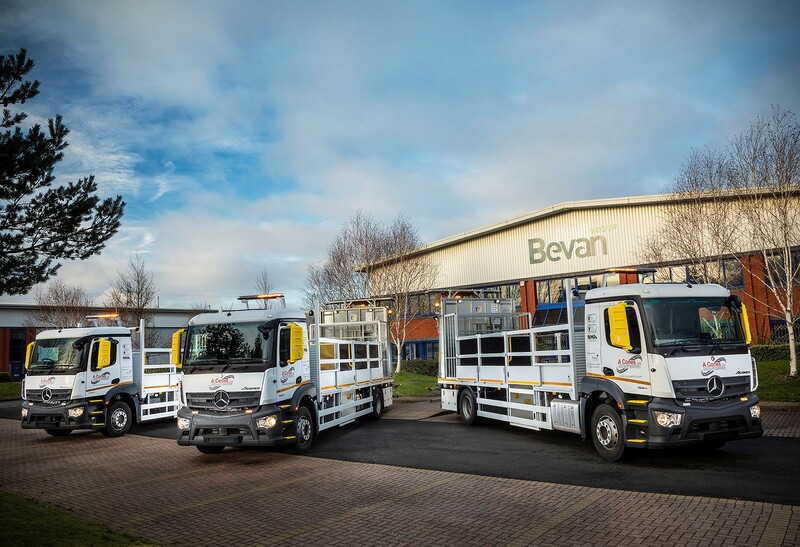 From fitting and fixing to servicing and inspections, we provide the most extensive range of tail lift services around. 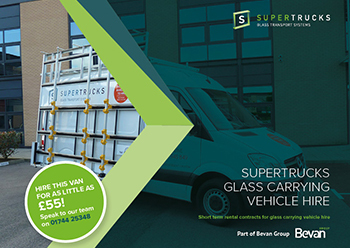 Supertrucks, part of Bevan Group is the place to go for whole vehicle glass and window carrying systems, van conversions and much more. Need a rental vehicle at short notice? 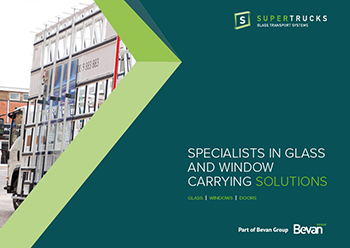 Or perhaps you need an extra truck or van for a particular job or just need access to one from time-to-time? 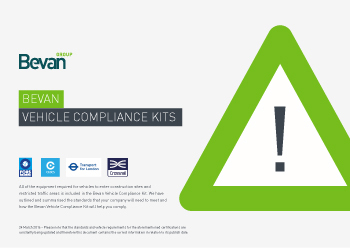 Bevan Vehicle Compliance Kits supply all of the necessary safety equipment for your vehicle to legally enter and operate on construction sites and restricted traffic areas in the UK. 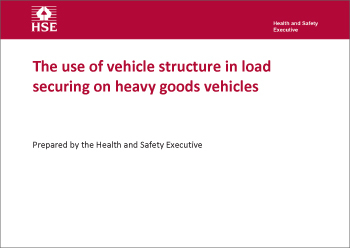 Securing heavy loads for safe transport is a legal requirement in the UK. You’ll find practical advice on what it involves and how you can conform to the latest standards in this HSE report. All standard heavy goods vehicles have blind spots that can hide vulnerable road users. 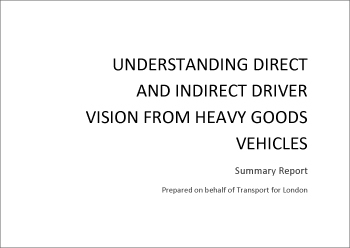 This report contains TfL-funded research, which was carried out by Loughborough Design School, into the issue. 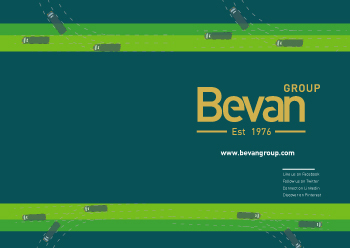 From Manufacturing to Graphics, we have a number of departments and have provided our team’s contact details so you can easily reach the person you need. 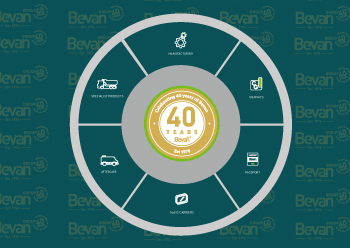 Since our launch in 1976, we have evolved to become the UK’s leading supplier of commercial vehicle bodies, with a range of specialist services that are businesses in themselves.